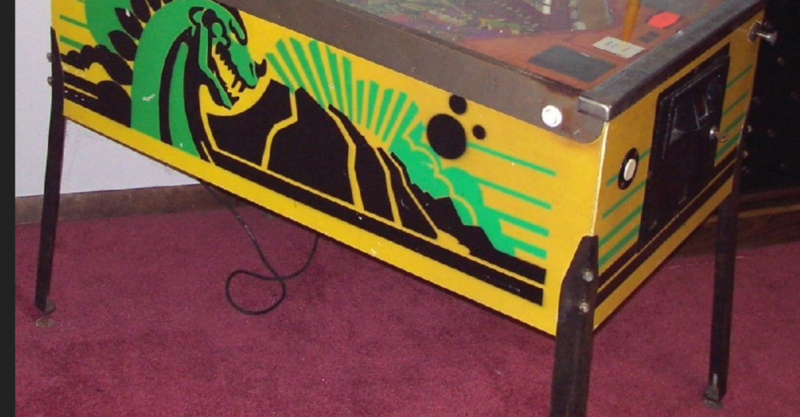 Looking for a set of Atari pinball legs. They are 28-1/2" non-ribbed, painted flat (possibly satin) black. The chrome version of these legs is available, but the the black version is not.